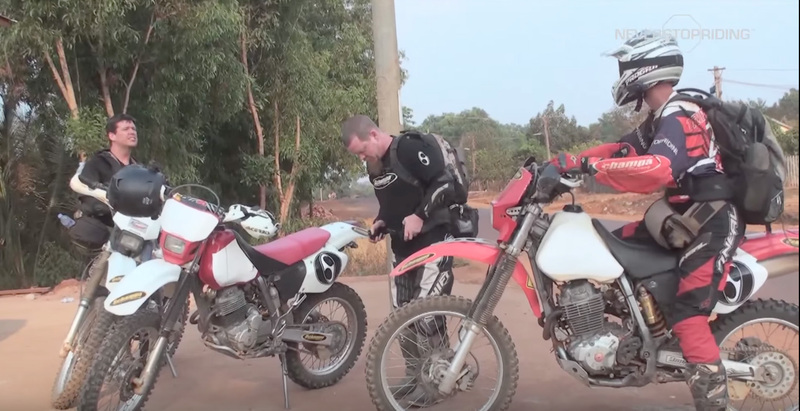 Never Stop Riding Cambodia Episode 2 follows Schampa Owner Andy Myers over a Bamboo Bridge to cross the Mekong River, through rubber tree plantations, and treacherous night riding through the Cambodian countryside. NeverStopRiding was created by Andy Myers to showcase the places in the world that many may not be able to see as well as showcasing some of the greatest things the Motorcycle industry has to offer. SCHAMPA King of the Motos Champion Crowned! 50th Anniversary Baja 1000 Map Revealed! 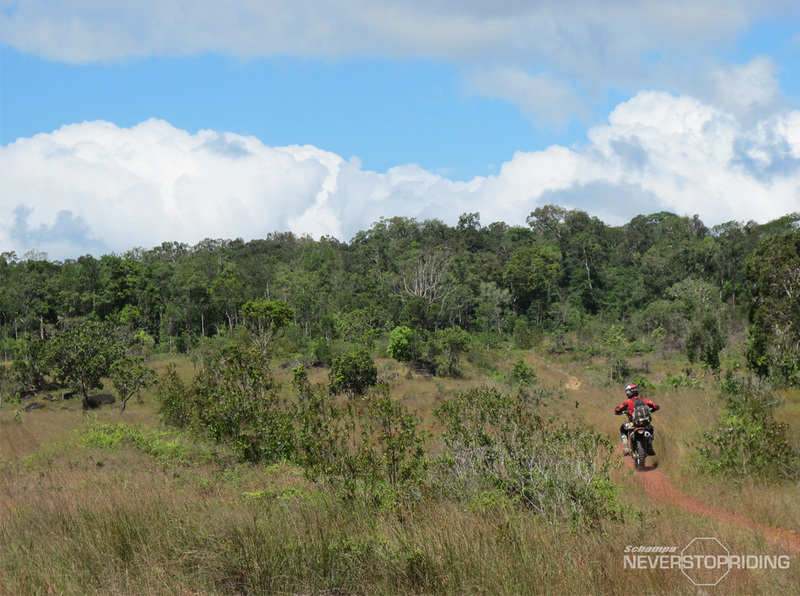 Copyright © 2017 NeverStopRiding / Company of the Americas. Get recaps, new videos, and deals weekly!